With online accounting software making business accounting easy over the cloud, why shouldn’t online payments be easy too? Introducing the Zoho Books and PayTabs integration. 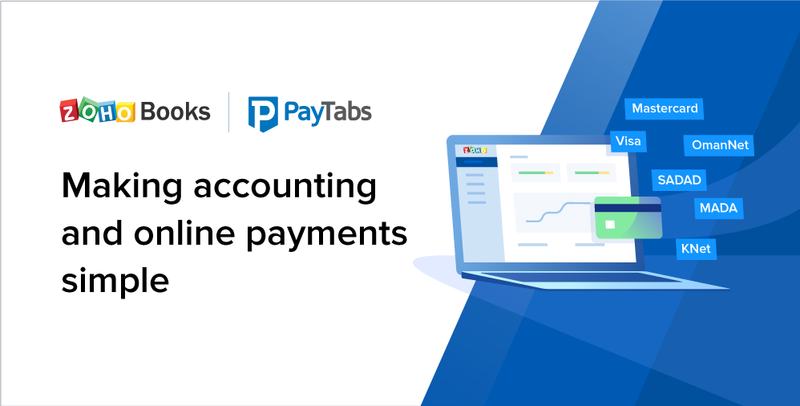 In a first-of-its-kind partnership, Zoho Books integrates with PayTabs to make accounting simple for businesses in the GCC, while also taking the hassles out of online payments. 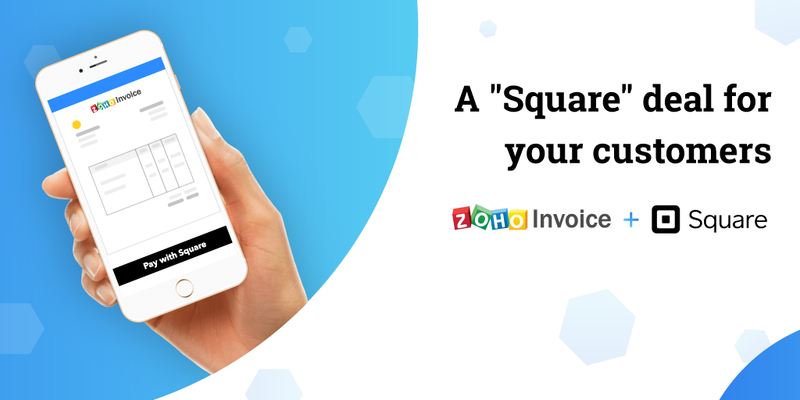 Zoho Books takes care of all your receivables and payables, projects, taxes, and bank reconciliations, while PayTabs, the first online payment gateway for GCC customers, helps you get paid online in multiple currencies and a variety of payment methods. When your business in the gulf transcends the borders of the GCC and goes international, handling foreign currency from customers in different countries becomes essential. We’re bringing you a solution that handles all your foreign transactions in one place. The Zoho Books and PayTabs integration lets you accept over 160 currencies from businesses in all corners of the world. Set up the integration and start accepting payments from anywhere right away. There is nothing as convenient for customers as paying via a local payment method that they are comfortable with. PayTabs offers GCC customers various local payment methods including SADAD, MADA, KNet, and OmanNet, as well as international payment options like Visa and Mastercard. The transaction settlement can happen in any currency irrespective of location, for which the merchant pays a minimum fee levied by the bank. The most important concern with online payments is security. Zoho Books and PayTabs take transaction security seriously. We safeguard online payments with 3D secure authentication and a dual-layer fraud protection system, so you can rest assured that your money is safe during your transactions. How do I get this integration? Is it free? The Zoho Books and PayTabs integration is effortless to set up, and is absolutely free of cost. All you have to do is sign in to Zoho Books, go to Settings, and select Integrations. Under Customer Payments, you’ll find PayTabs. Click on Set up Now to start the integration. After setting up the integration, you can start accepting payments via PayTabs. Head over to our help documentation for more information regarding this integration. If you’re having any trouble setting it up, reach out to our support team at support.me@zohobooks.com and we will be happy to help you. Drop your comments in the box below to let us know what you think about this integration. 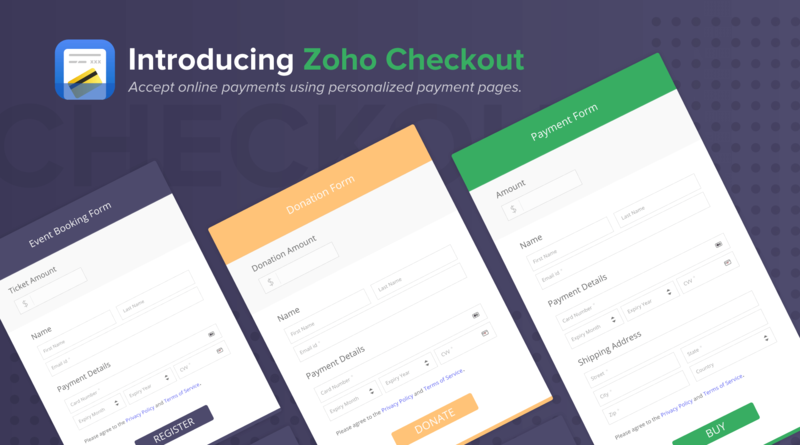 Introducing Zoho Checkout: Making online payments painless.